We love Christ through worshiping Him, learning from his words and actions, and walking in faith alongside him. We love our Campus by serving students and by being part of the diversity of religious life. We provide students with the opportunity to help with service projects and providing a safe place to explore and question spiritual matters. We love our Community by being connected to it. Whether we are at work, play, or attending a local church we want to connect, engage, and serve the people we encounter. The University of Louisville BCM is here to help every student encounter Jesus and experience life to the full. 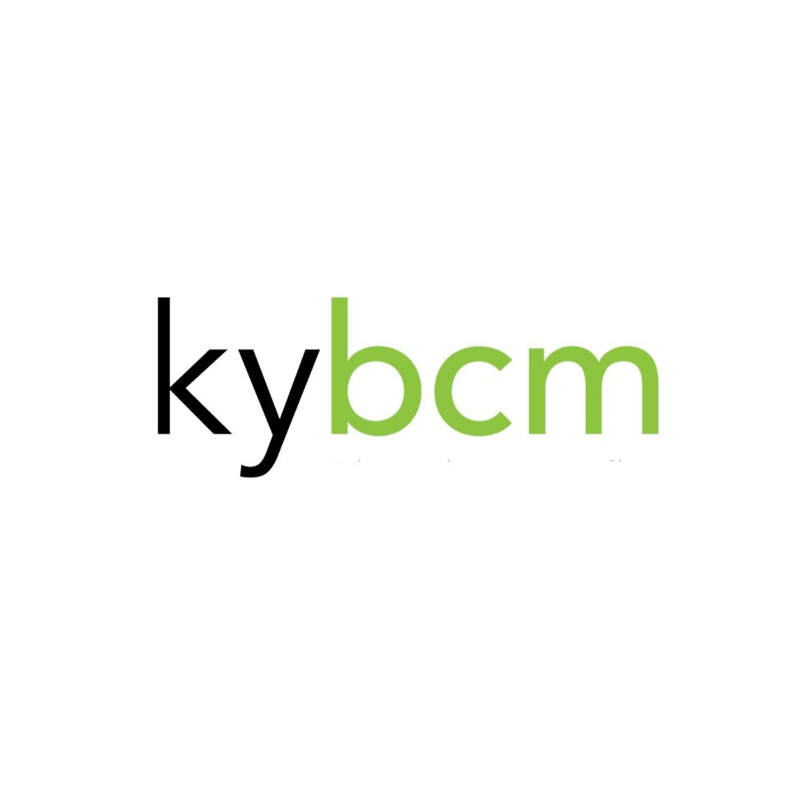 The BCM is a Christian organization that offers opportunities for growth and fellowship. As a community of believers, we seek to be a witness for Jesus Christ on campus. We aren't a club with membership requirements or dues. Everyone is welcome! You can get involved by participating in our programs that interest you.